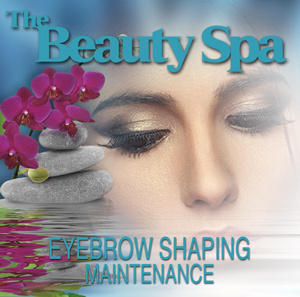 Come to The Beauty Spa in Englewood, NJ for a Facial Cleansing Treatment today! 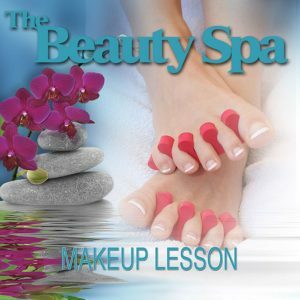 A perfect way to relax, look and feel better at one of the finest beauty spas in northern NJ. 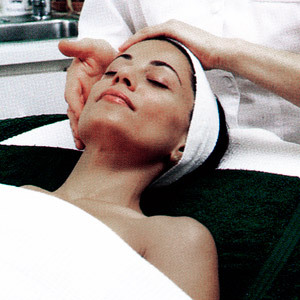 This modified facial is a 1/2 hour treatment that concentrates on cleansing the follicles. After finishing with the appropriate masque, your skin feels better and looks pristine. 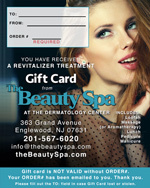 Come down to our beauty spa in Englewood, NJ and book an appointment for a Facial Cleansing Treatment today! We are near Tenafly, Englewood Cliffs and easily accessible for all of Bergen County on Route 4 in Englewood. 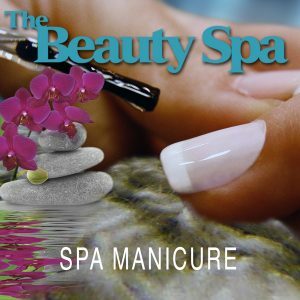 A beautiful north Jersey spa! Book A Facial Cleansing Treatment Today! Copyright © 2017 The Beauty Spa of Englewood, LLC. All Rights Reserved.